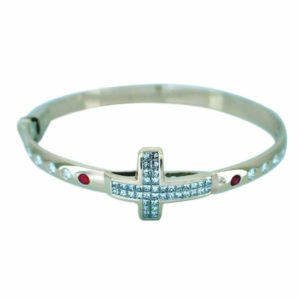 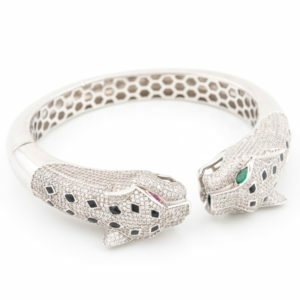 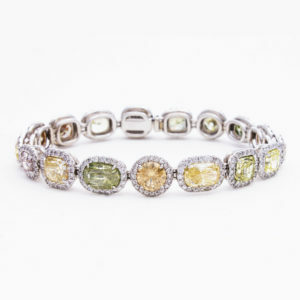 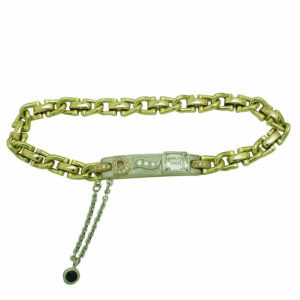 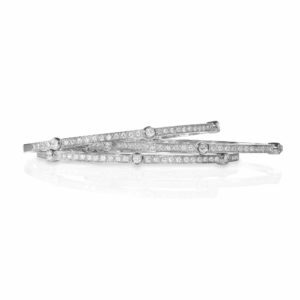 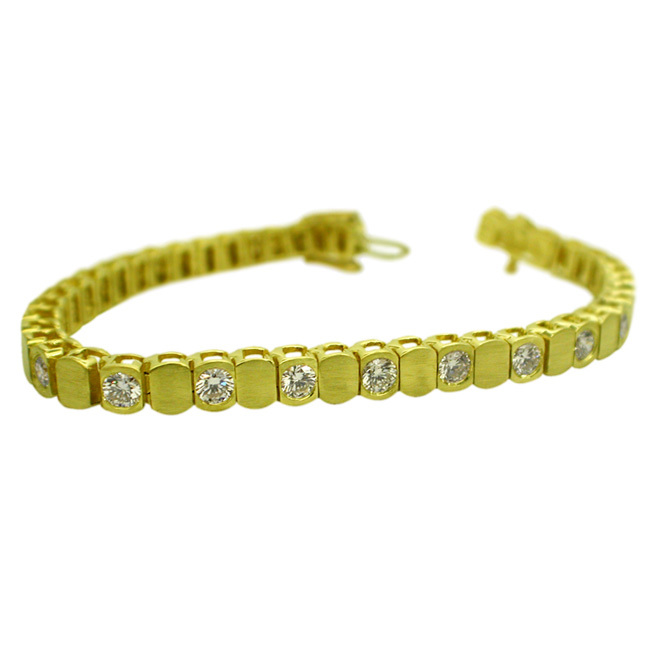 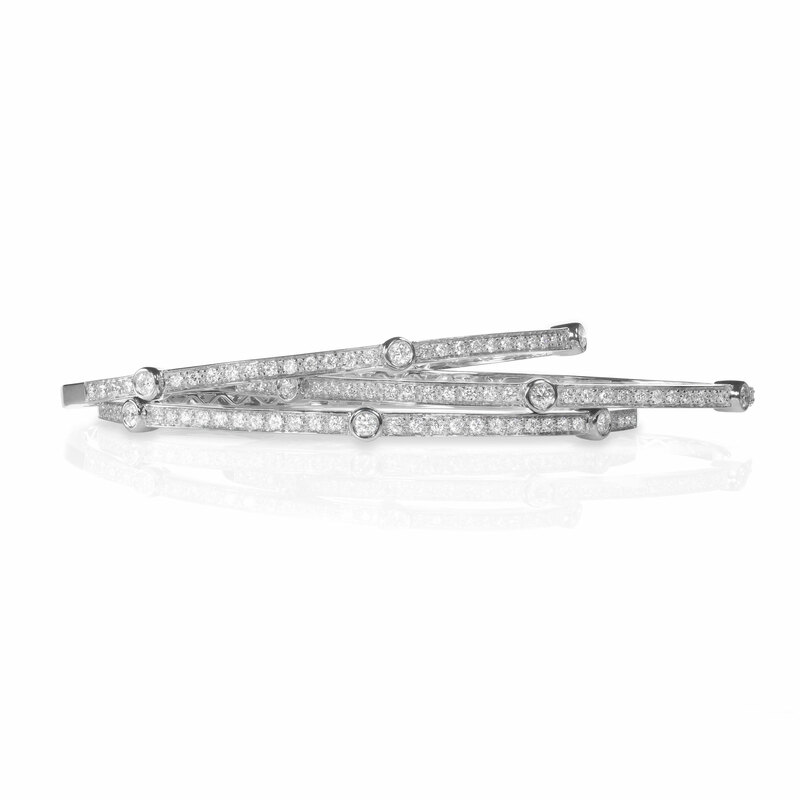 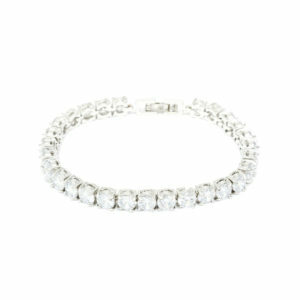 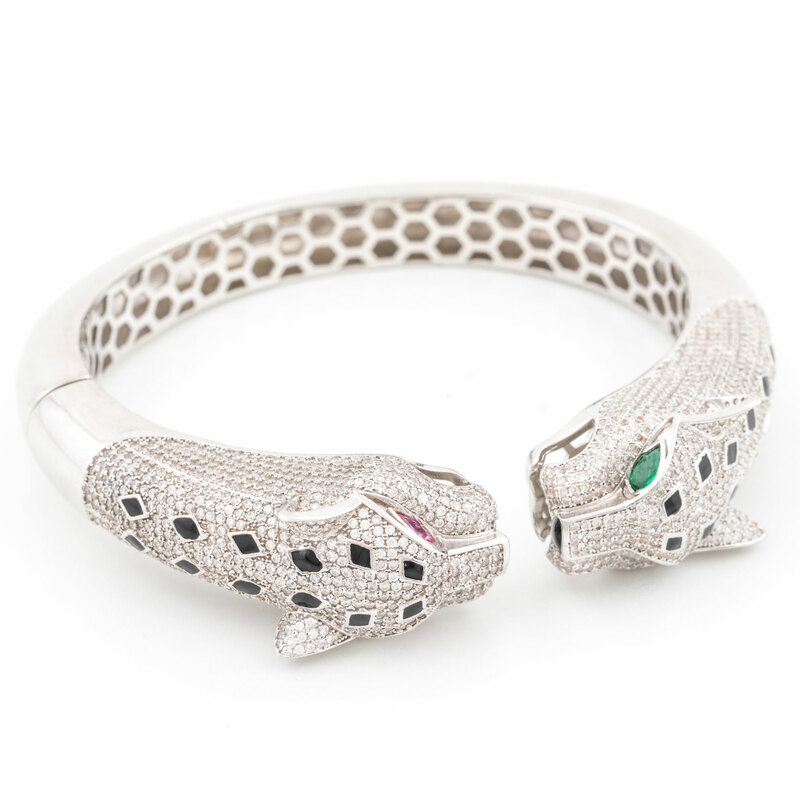 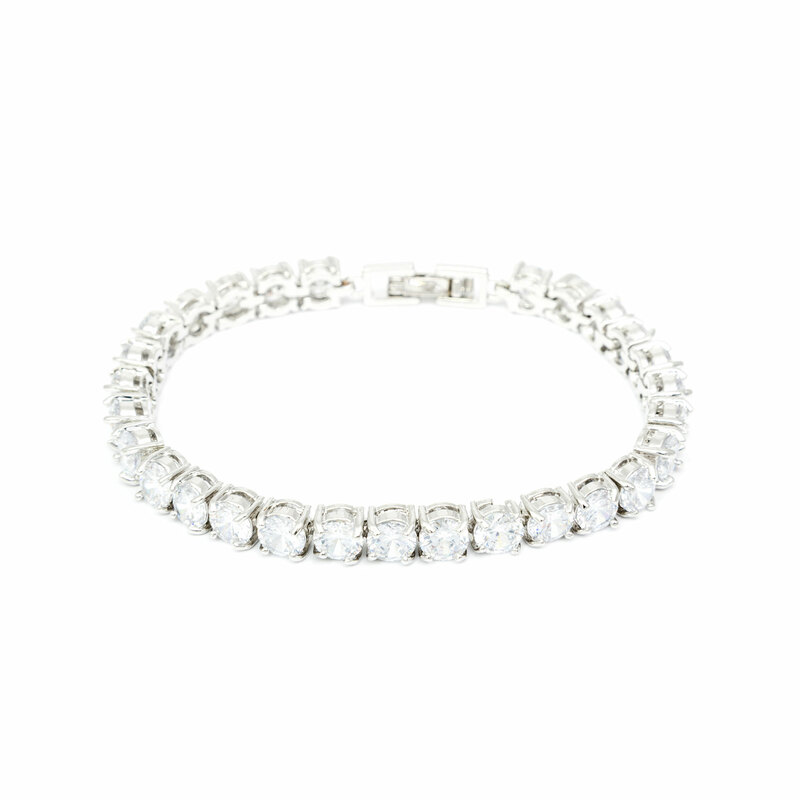 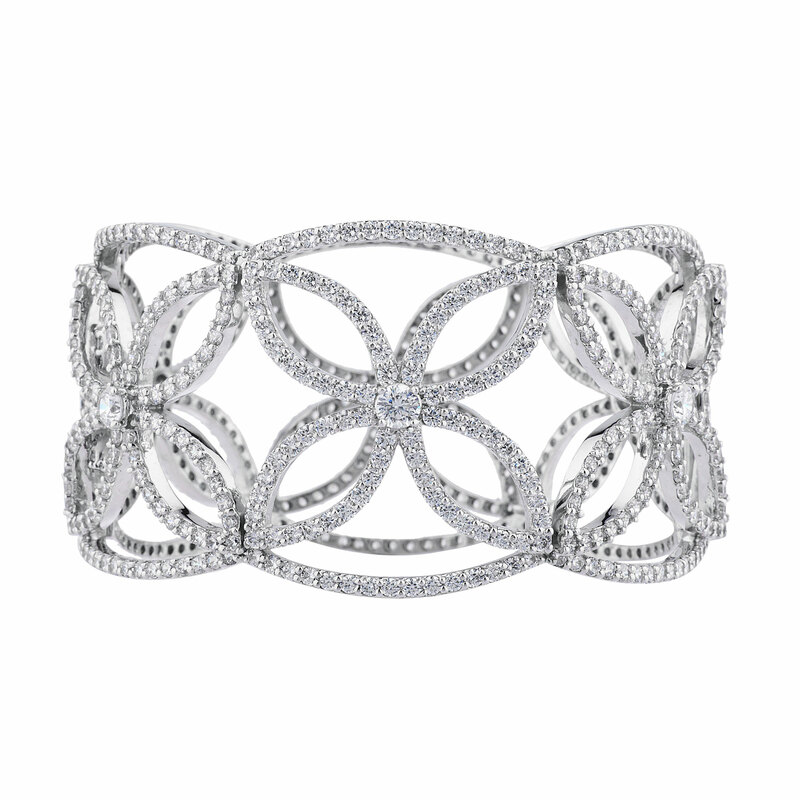 The bracelet is a captivating adornment for the wrist that expresses your mood, style and attitude. 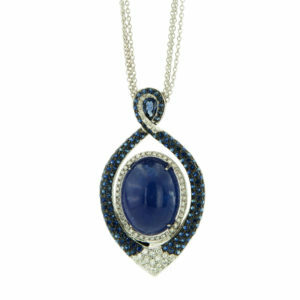 The necklace is an amazing way to decorate and accentuate your neckline and showcase your best features. 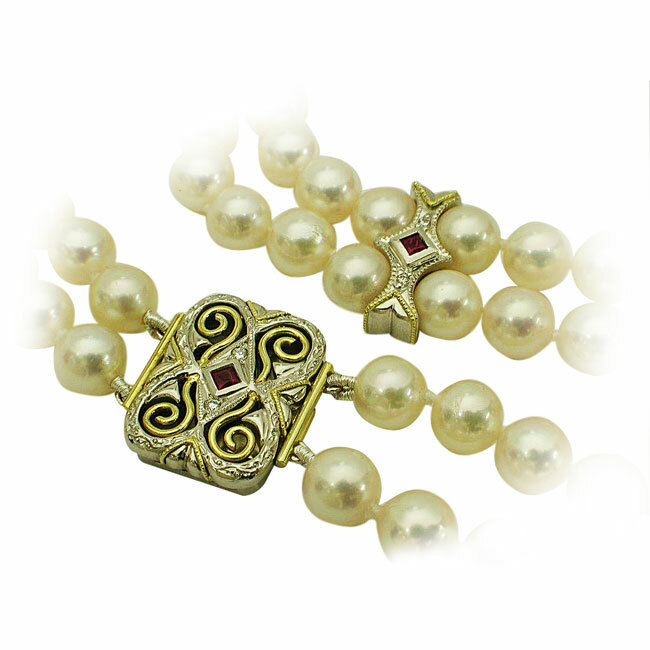 Bracelets and necklaces may symbolize your faith, your strength, a loved one or remind you of a special occasion. 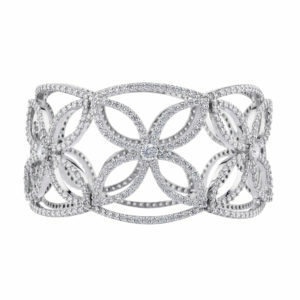 The possibilities are endless of creating the perfect bracelet or necklace that will always captivate you. 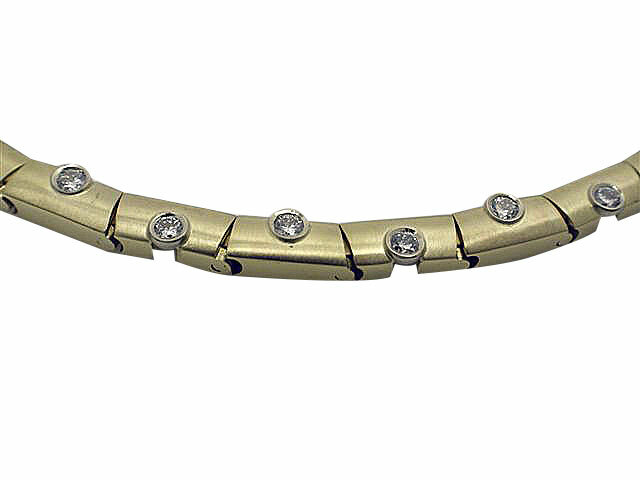 Combining your ideas with our design talent and jewelry vision, Rock N Gold Creations customizes and personalizes bracelets and necklaces to suit your personal taste and style.